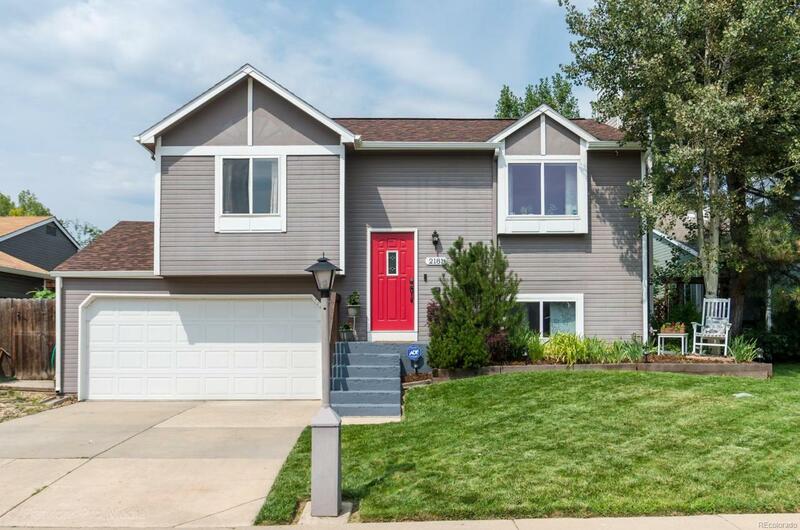 Pride of ownership shines throughout this fantastic bi-level home in desirable NW Longmont. Kitchen features brand new stainless appliances and opens to private back deck. Open floorplan and vaulted ceilings bring in tons of natural light. Large park-like backyard oasis features mature trees, perennial gardens & water feature. Plenty of patio space, outdoor wood burning fireplace w/ pizza oven, plus gas grill (plumbed for gas), water feature, and canopy (all included) makes it perfect for outdoor entertaining. New roof (2017). Nextlight (high speed internet) installed for only $49.95 per mo. Security system (ADT w/ Nest & Ring). Showings begin Friday 8/3. OPEN HOUSE Sat 8/4 11:00-2:00 and Sun 8/5 12:00-3:00.